If a customer’s credit card keeps coming back as declined for a few months you can easily exclude the customer from billing. 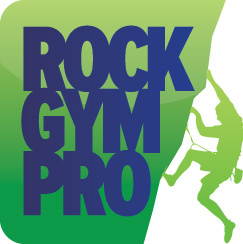 You can exclude a customer from billing from several different places in Rock Gym Pro by double clicking on the customer’s name. This will bring up the View and Edit Customer window. Under Advanced Options, check the Exclude this customer from billing box.